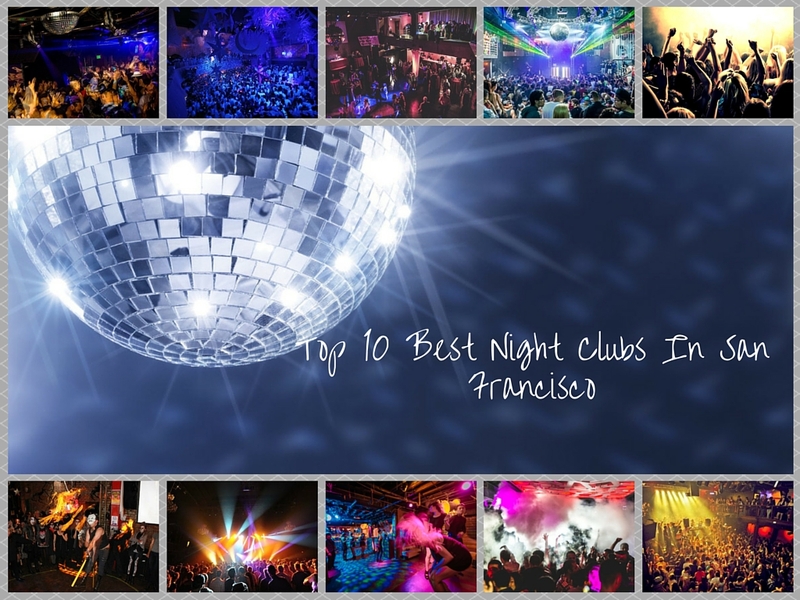 San Francisco’s nightlife is as divergent as San Francisco itself, and all the clubs, bars, and lounges have their own distinct flavor. For hip-hop music clubs or art lounges, head to San Francisco’s SoMa neighborhood. Gay-friendly clubs and bars too are all over the city. You name it and its there, so take a San Francisco night tour. 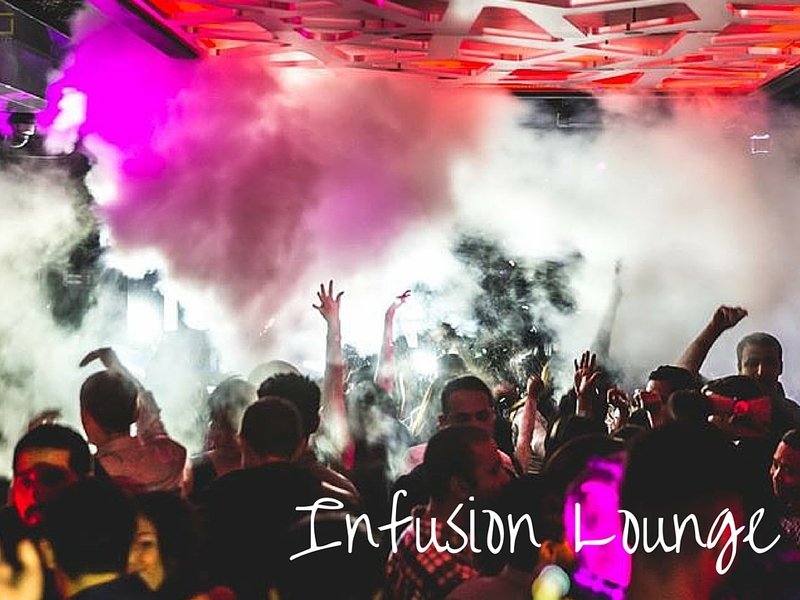 Infusion Lounge is located in the most convenient location in San Francisco’s – Union Square. It is just the ideal place to start or finish off your night. Infusion Lounge is always a brilliant experience, bringing together ultra-modern cocktails, exceptional services, full menu of globally inspired small plates and a truly admirable atmosphere. This excellent spot draws all to its large space, which includes two dance floors where the DJ knows how to get people on the dance floor. Hip-hop, funky, techno and rock – all can be heard on different days. The theme nights increase the options, as you will find when you come here. 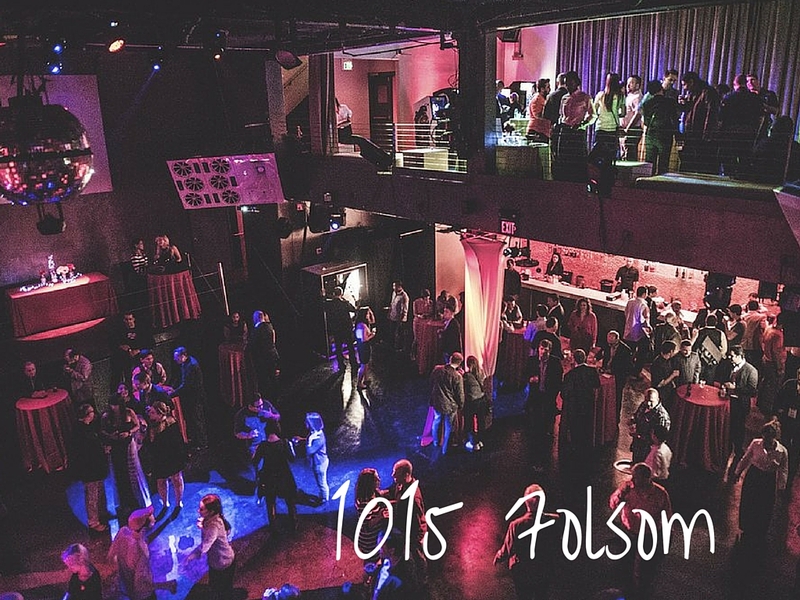 A popular, nightclub under the freeway where SOMA, the Mission and Potrero Hill meet. 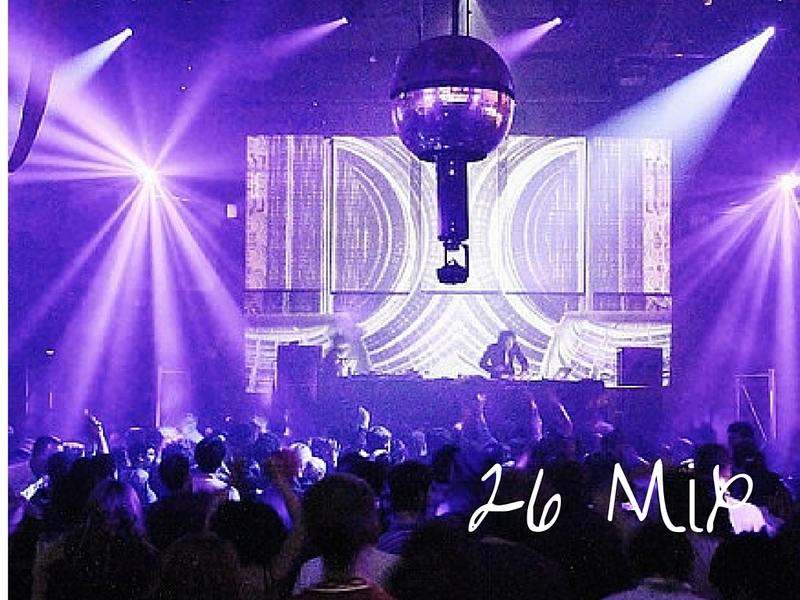 Plenty of House music nights as well as noted Burning Man DJs spin here. DJ’s and other acts entertain dancing crowds in an airy space with exposed brick and chandeliers. The wonderful stage set-up, seen from both the dance floor and the recessed mezzanine, has turned even hip-hop acts on to this place. The lounge upstairs has its own dark, foggy and affectionate area for dancing. It’s home to the playful and long-running mashup, where the party lovers or goers are as creative as the sounds. 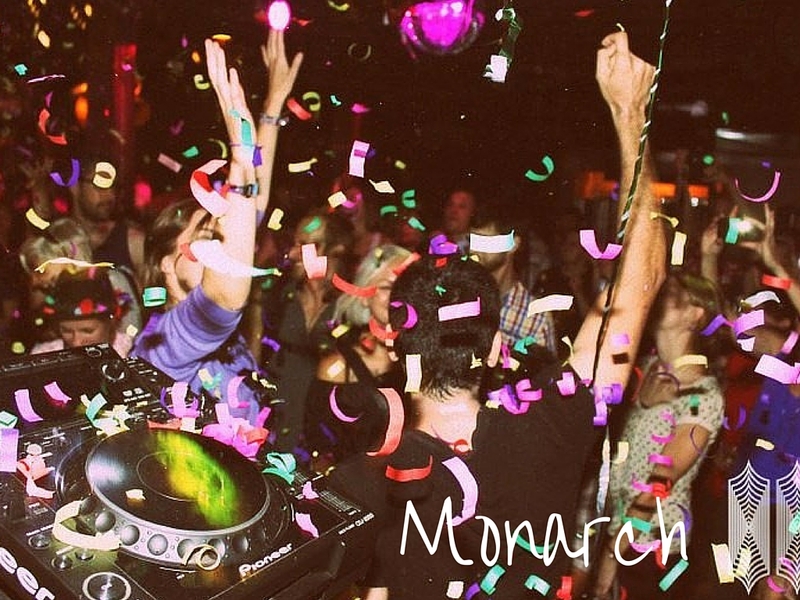 The Monarch is a beacon of amazing dance vibes. This club opened in 2011 to incorporate craft cocktail bar area known as Emperor’s Drawing Room, a hideaway within the greater space that has a sliding wall for privacy. General public too can use it for private ocassions. It’s custom Void Acoustics sound system is considered as one of the best in San Francisco. 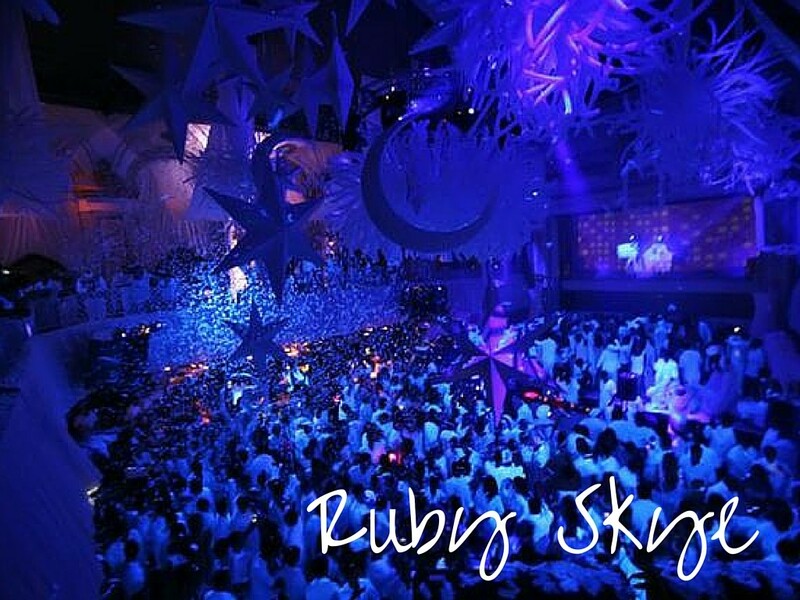 Ruby Skye transformed from an elegant 1890s theater has retained many ornate Victorian touches, while achieving up-to-date sound and lighting systems in the transition. Surprisingly it is second home for famous DJs from Europe and America. 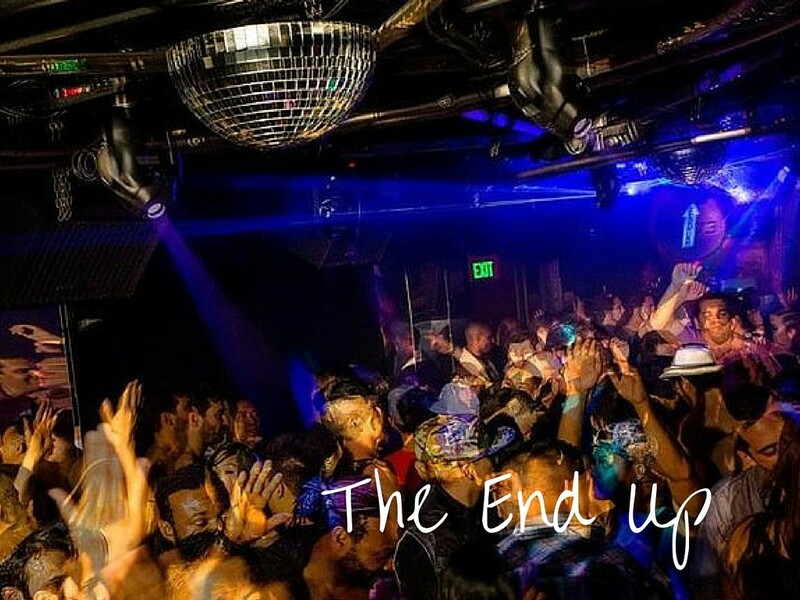 This is the closest you will get to the classic big-room nightclub experience in San Francisco, complete with VIP rooms and services. With performing hours until 4am, it is one of the few authentic late night spots left in San Francisco, which is still open when other places are closed. It is a house music legend and will always draw people who want to party till late night and wish to enjoy some hard beats. Established in November 1973, it is situated at the corner of 6th and Harrison, in the SoMa district. It is the best place to enjoy your weekends with techno madness specially on the weekends, plus a Saturday morning party from 6:30 am and the fabulous T-Dance from 6 am on Sundays. 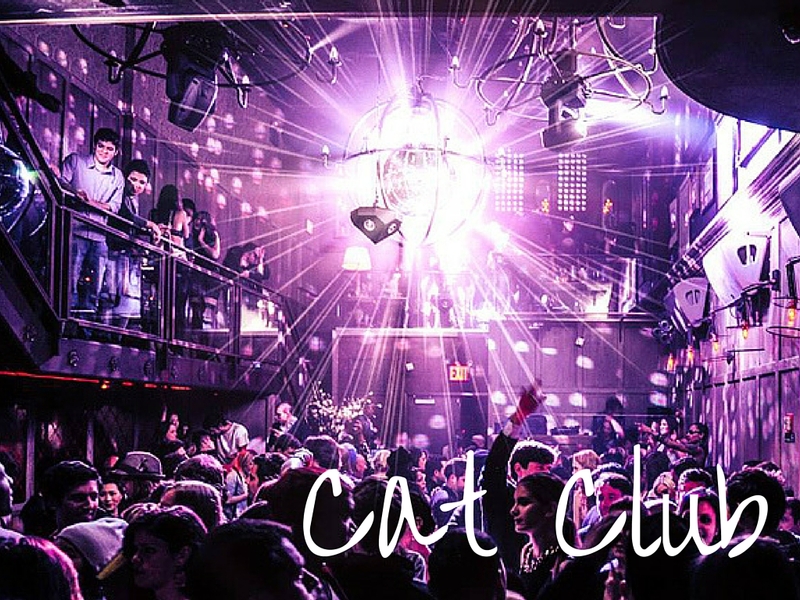 This club has an adventurous feel, definitely more for a younger generation due to its small space and amplified music. 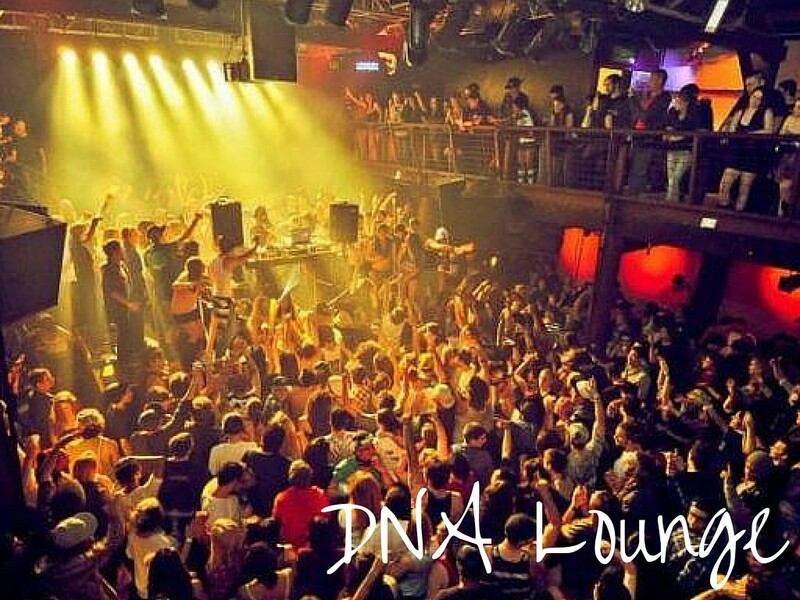 DJs mix it up too, spinning tunes of all genres – techno, house, jazz and reggae. Special drinks and happy hours please crowds. For others who like to stay away from dancing, there are vintage video games. 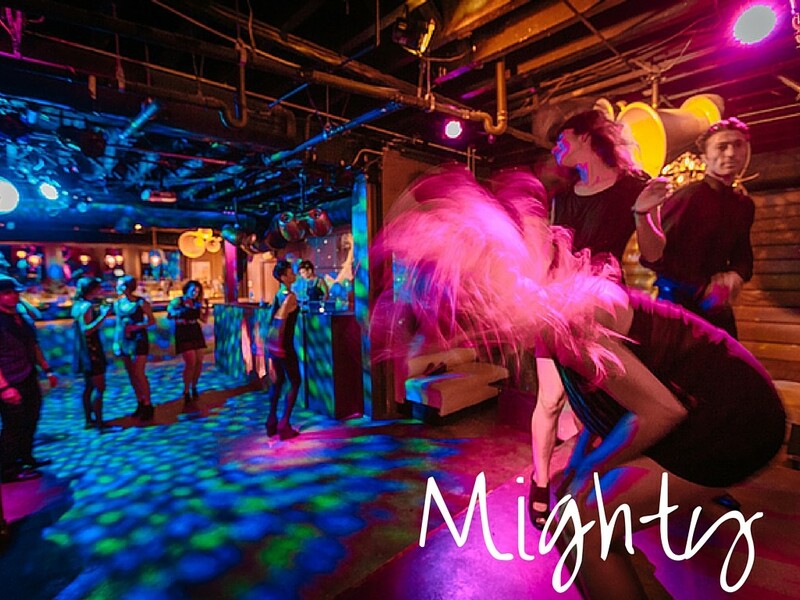 They know and have all that is required for a successful dance club: drinks, loud music and plenty of space. 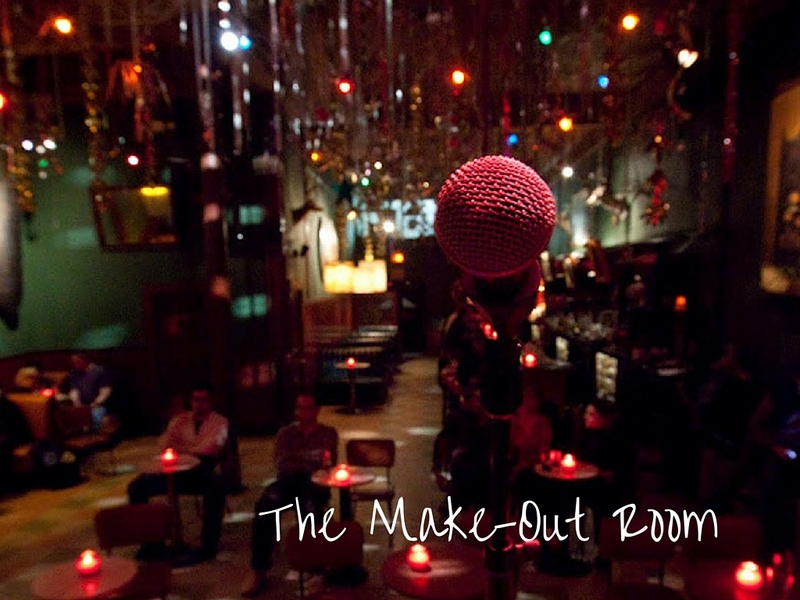 The Make-Out Room is the best thing in the always popular Mission neighborhood, After you have enjoyed a San Francisco city tour, you must take delight in one of the many restaurants in this district before hitting the Make-Out Room’s popular happy hour. A trip to San Francisco would be incomplete without enjoying night life here.